600+ REVIEWS JUST CAN'T LIE! 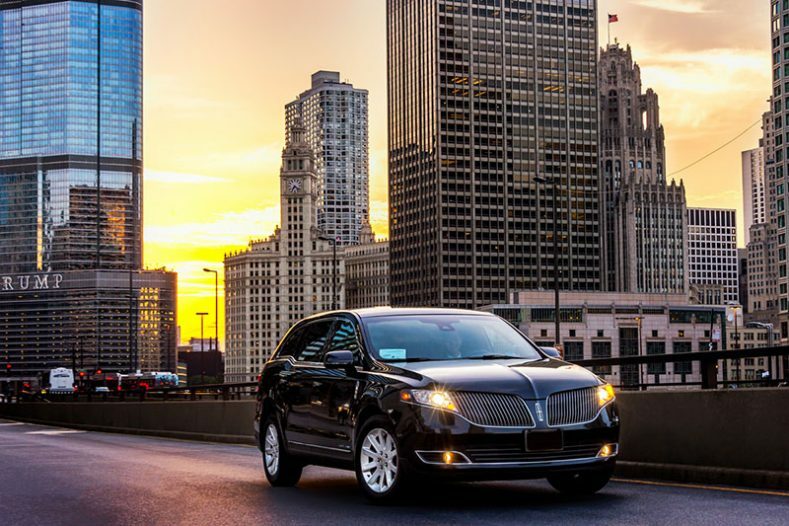 WE ARE TOP RATED POINT TO POINT LIMO SERVICE PRovider in chicago AND ITS SUBURBS! 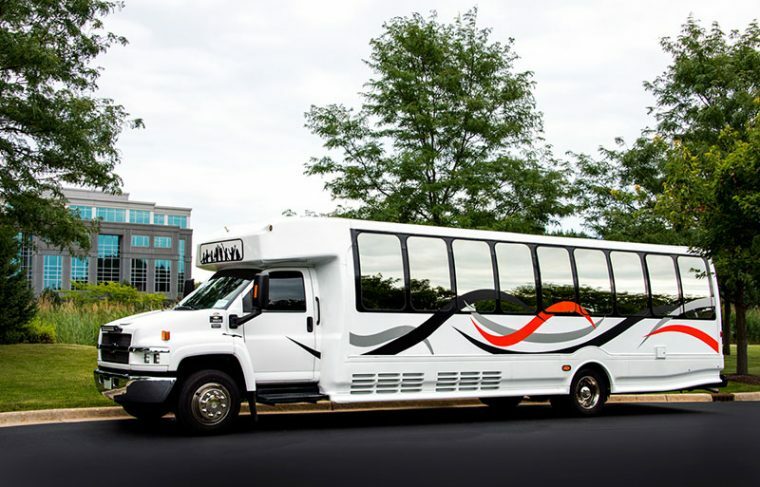 How much does point to point transport service cost? 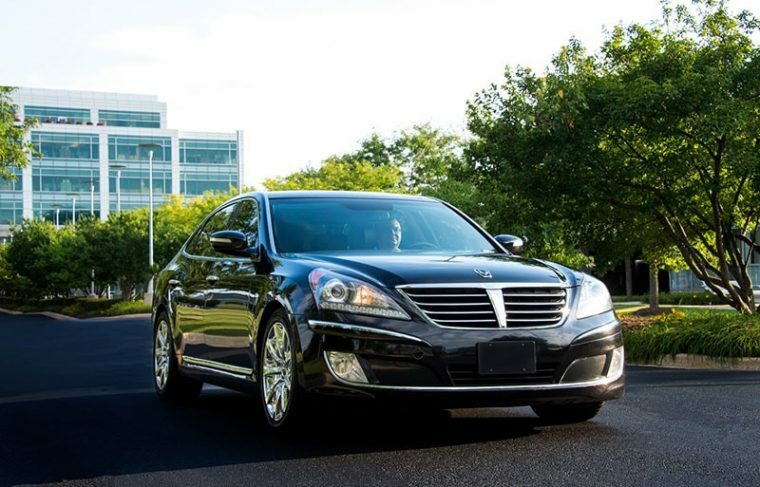 Please note that to get an exact price for the service you need to submit a quote. 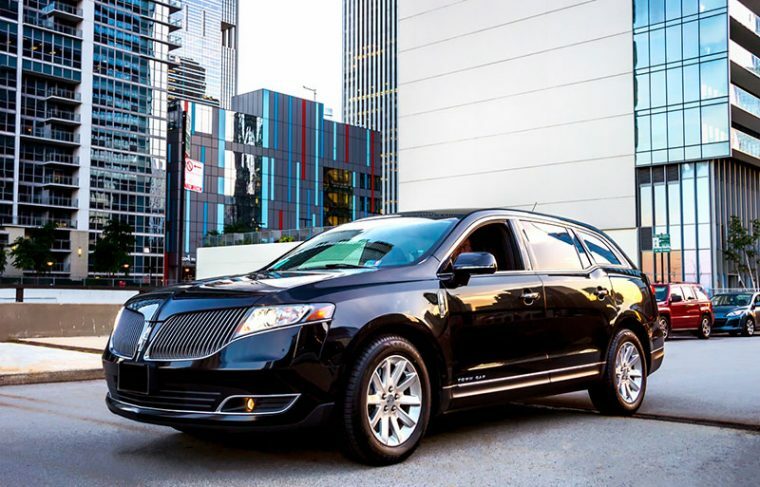 This service is a complex service and the price depends on many things. Below you can read about the price range. The price of our services depends on a type of transportation you choose. 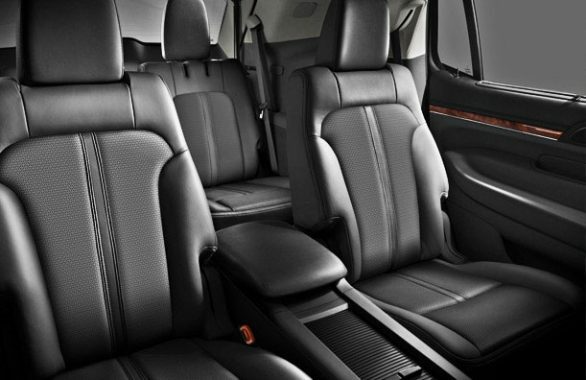 However, our pricing range is wide - from $180 to $840. 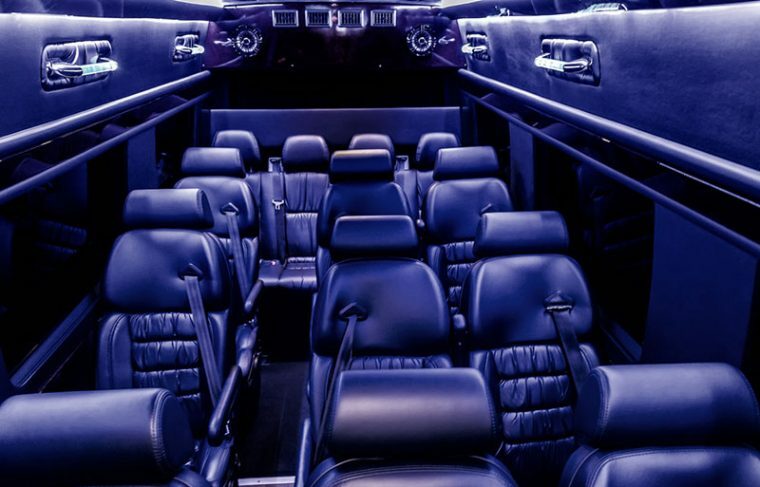 We offer a non-limousine luxurious vehicles (sedans and SUVs) for 3 or 6 people and it’s our cheapest deal. 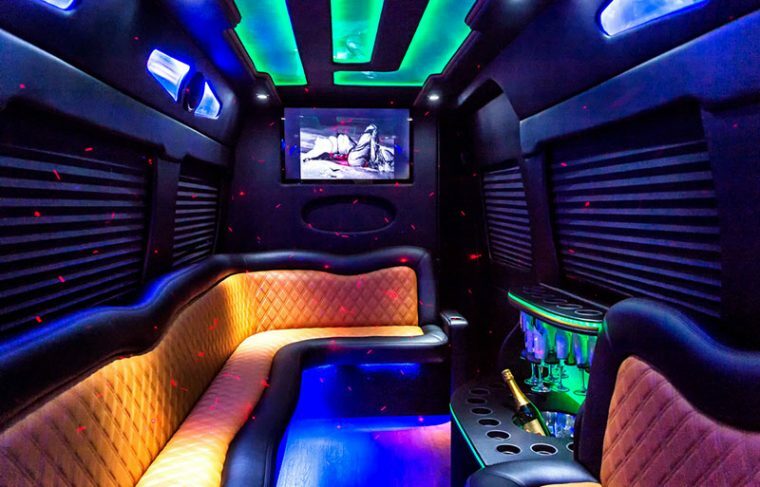 If you want something more expressive, you can get a stretch limousine starting at $270! 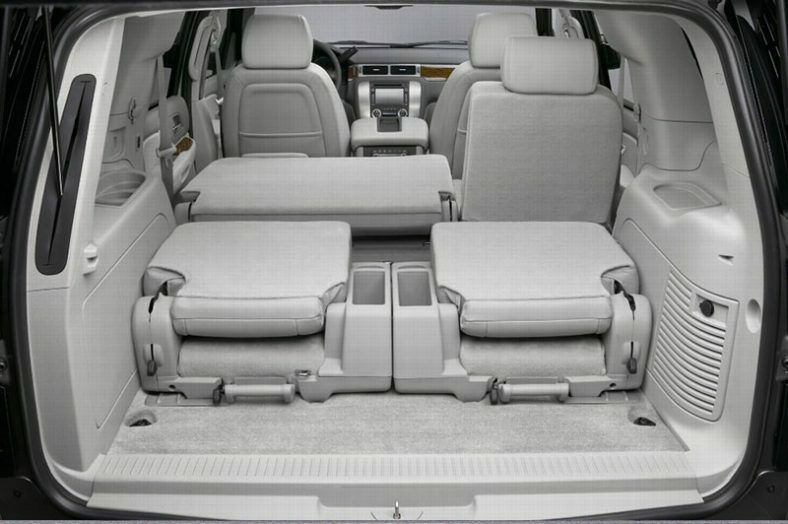 Does this not suit you? 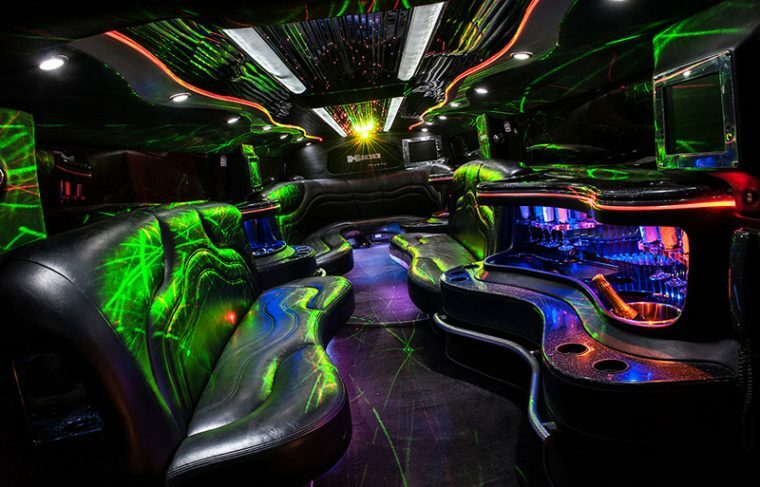 We have more luxurious limousines, shuttles, vans and party buses for you! 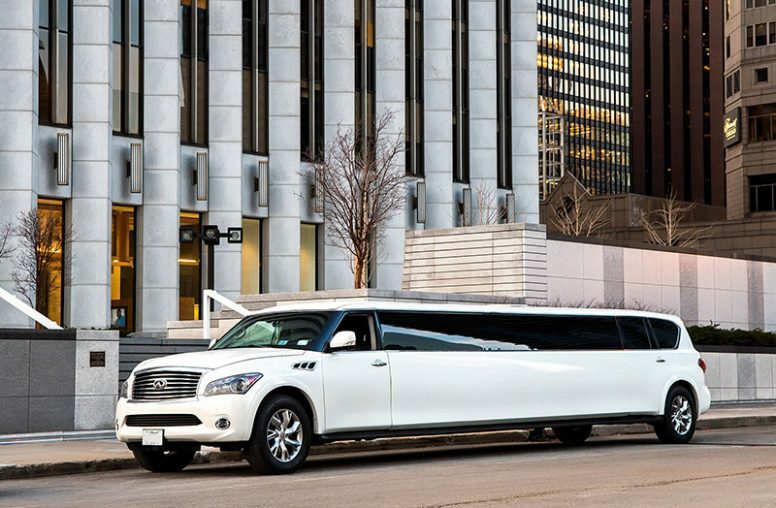 You can get our more expensive and more luxurious limousines for 16 or 18 people for $540 or $840 (Hummer H2 and Infiniti, both SUVs). If you desire a shuttle for 14 people, the price is $360! 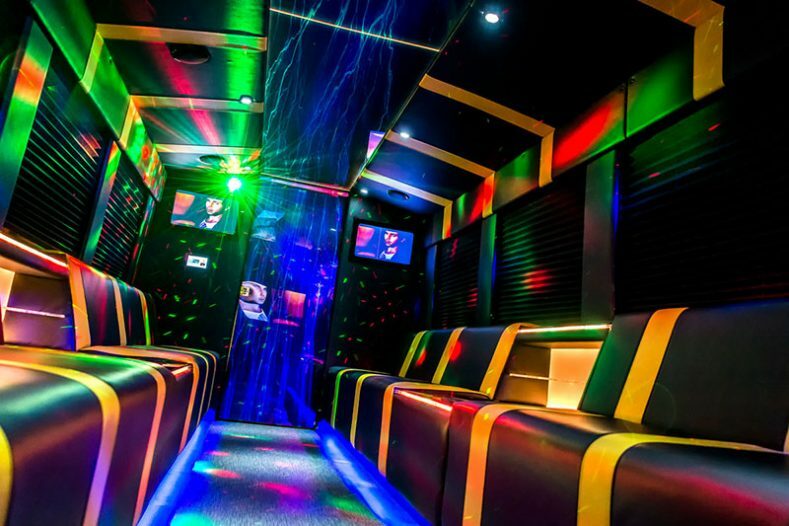 Last but not the least, if you really want to feel the best partying on the road - party buses are here for you too, and the size is for you to choose. 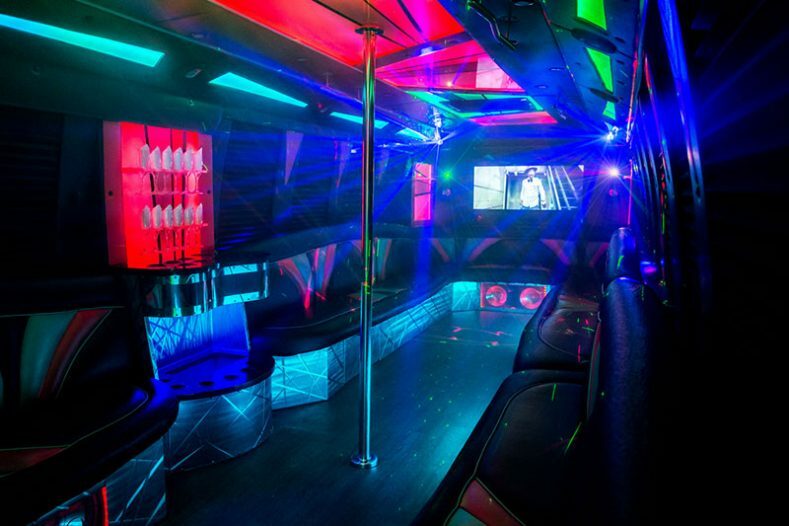 Whether you want a party bus for 12 people - you can get it for $360, but if you want a bigger one for 22 or 30 people - you can get it for $840. 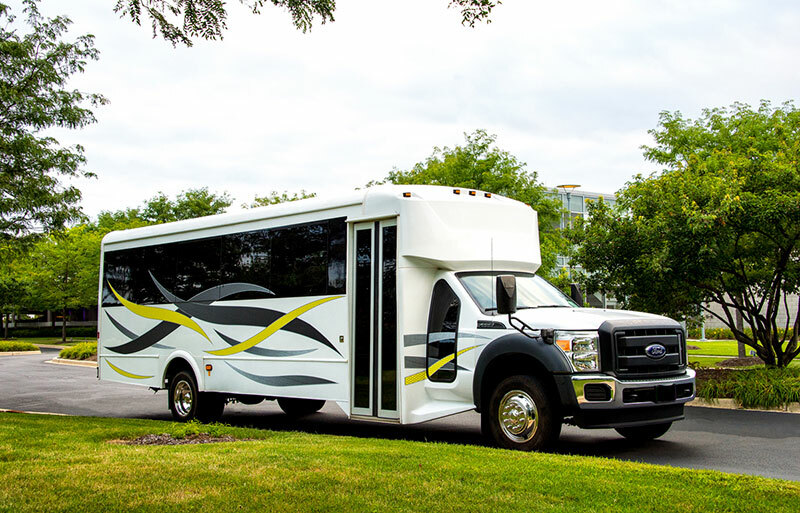 It’s our most expensive, but the best equipped bus! 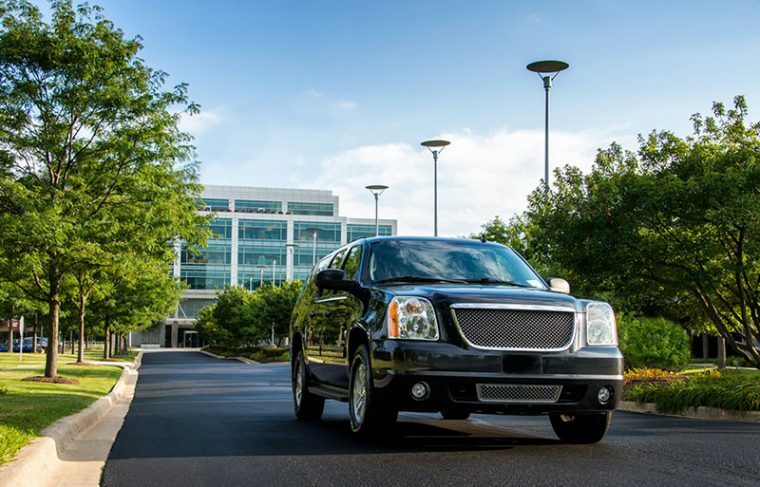 Read more below to find out more about what comes with the price you pay for our services. 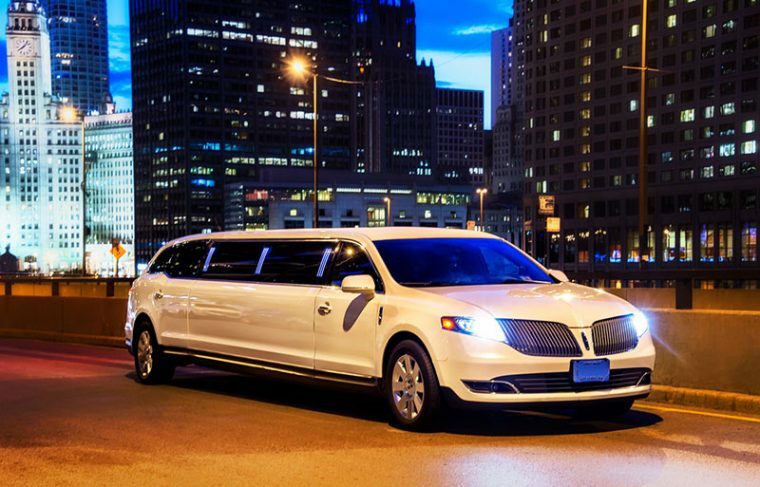 Want to check availability or an exact price of our services? 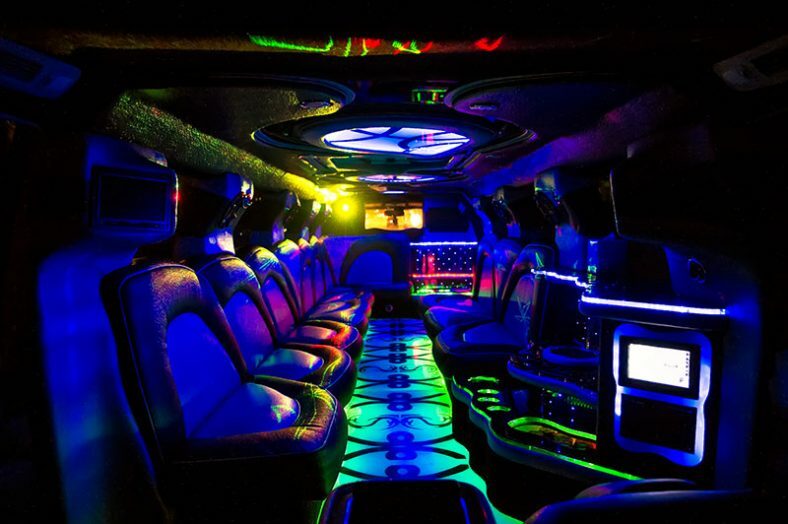 Read our "Price and Availability" section below or just Get a quote now! 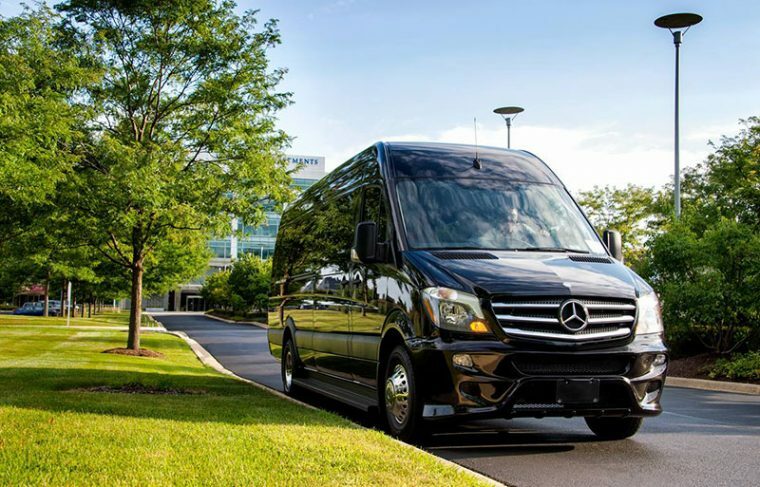 What point to point packages we OFFER OUR CLIENTS? 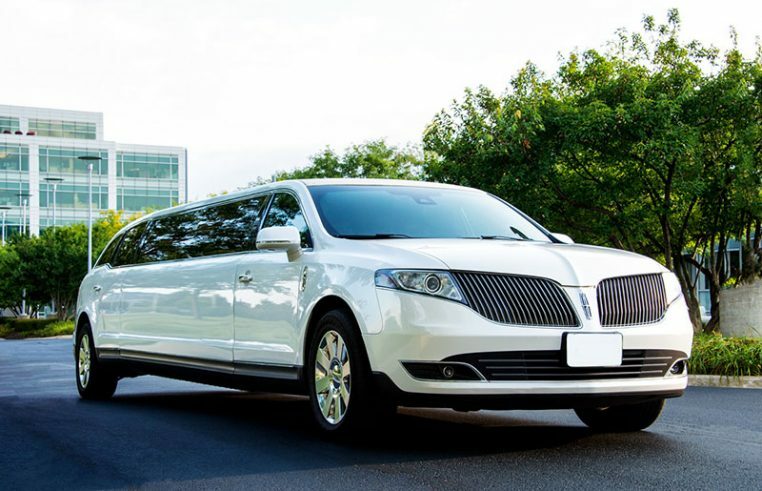 Let’s talk about packages we include with our services! 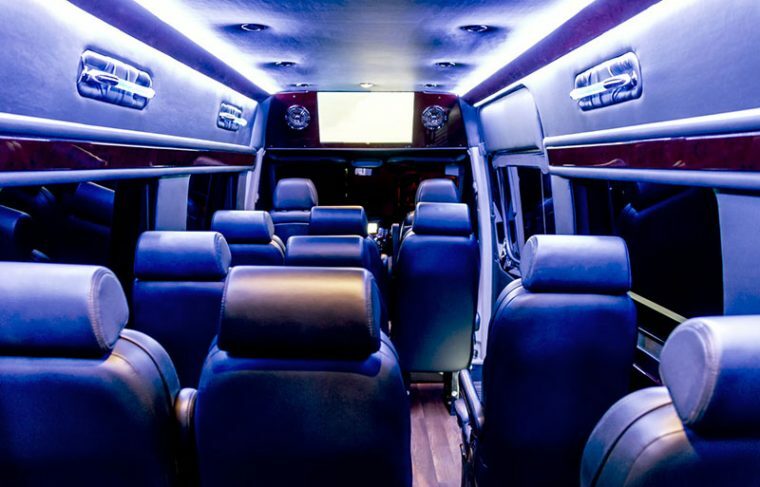 Our 3 or 6 seat non-limousine vehicles comes equipped with leather interior, audio system, USB slots, for a comfortable and relaxing ride. 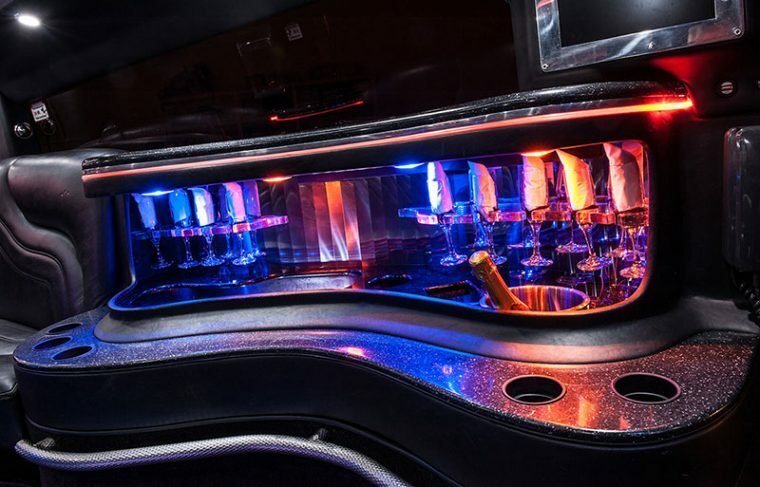 However, our point to point limousines are more expensive, but comes equipped with a bar, music center and club lighting! 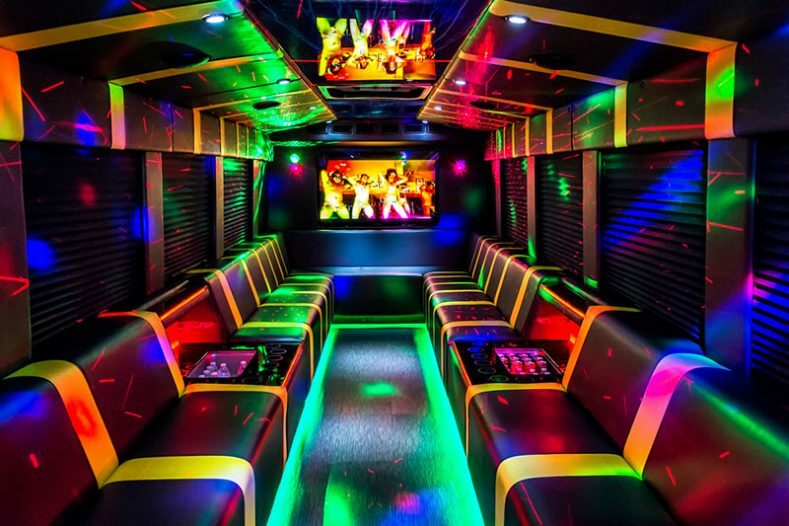 If you are thinking about getting a party bus, but don’t know if you really want it or need it - let us help you to decide. 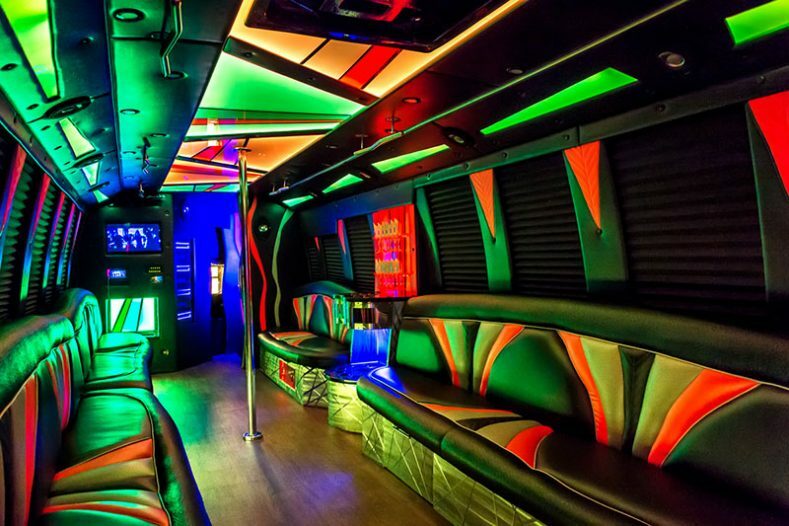 Party buses come in 3 different sizes: for 12, 22, 30 people. 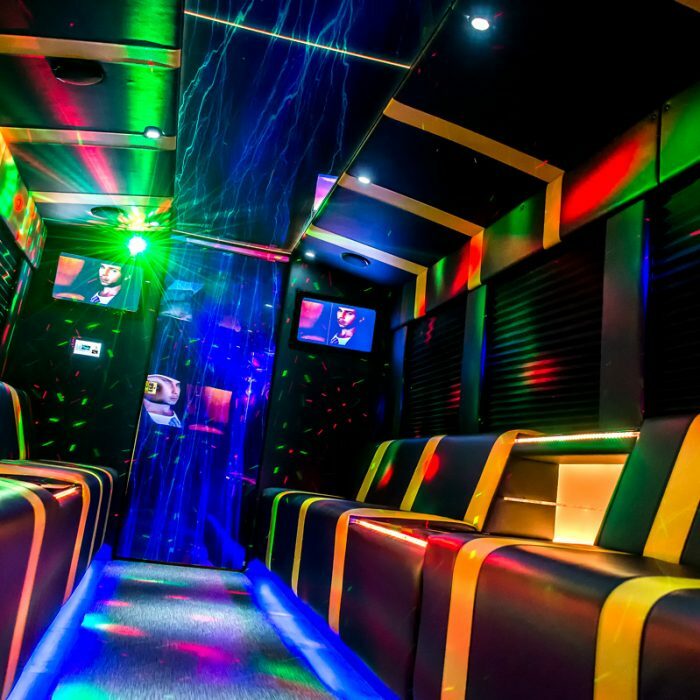 Our smallest party bus (or a van, if you like) comes with a sound system, flat screen, private glass with blinds, mood lights, and a bar. 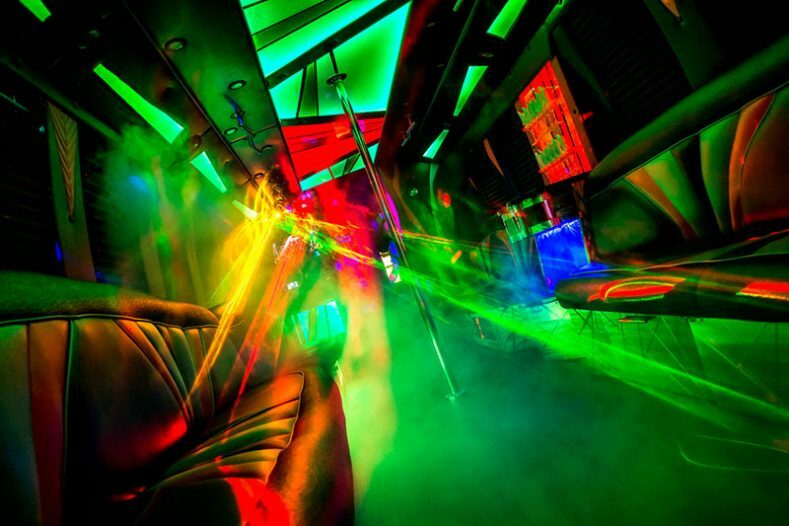 However, if you want to have more people on board with you, 22 or 30 seat party buses are yours to pick. 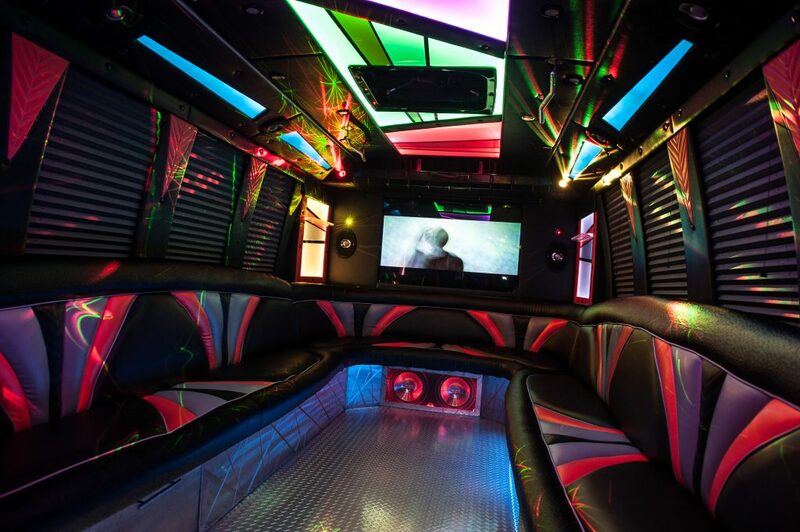 Both of them comes equipped with a full dance floor, high-end sound system, club lighting and bar. 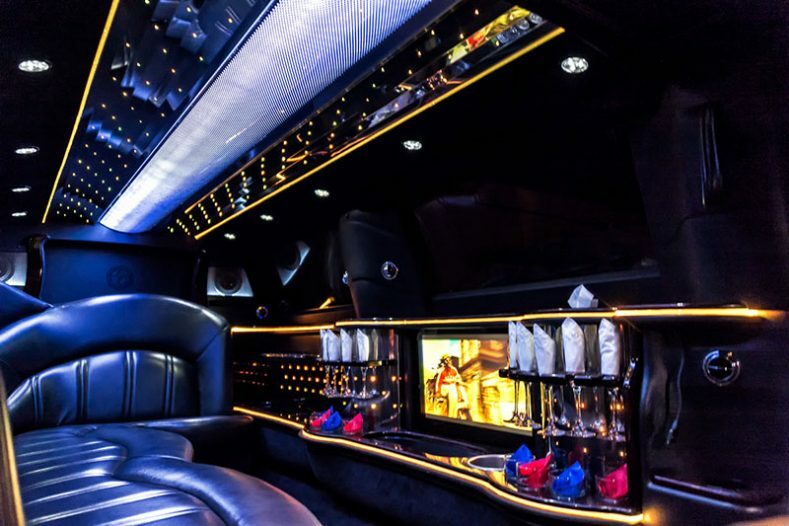 Also, our professional and very friendly chauffeurs will take care of you all time! 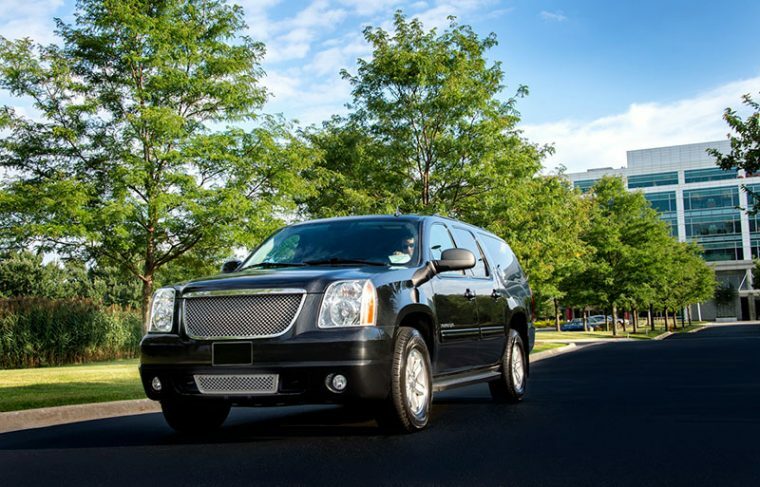 With our services you don’t have to worry about anything. To check availability and price of our services, press “Get a Quote” button below and provide us with your details. It will only take a few minutes of your time, but we will come back to you in an hour with every bit of information you desire! 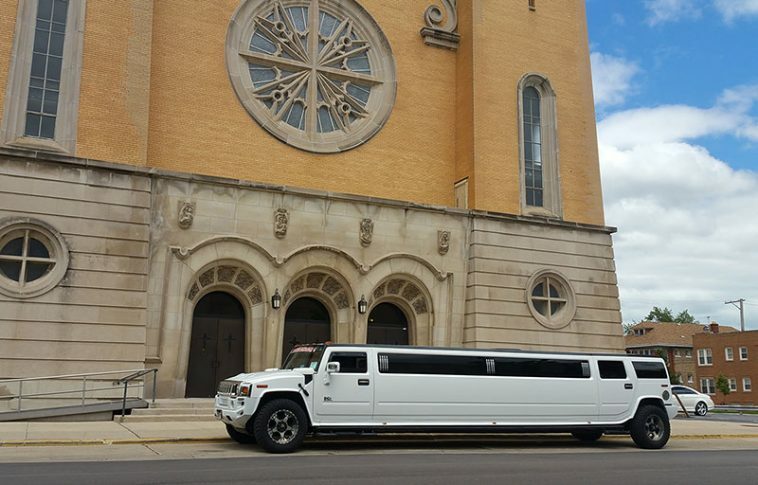 Naperville Limousine provides services for any special occasion of our clients. 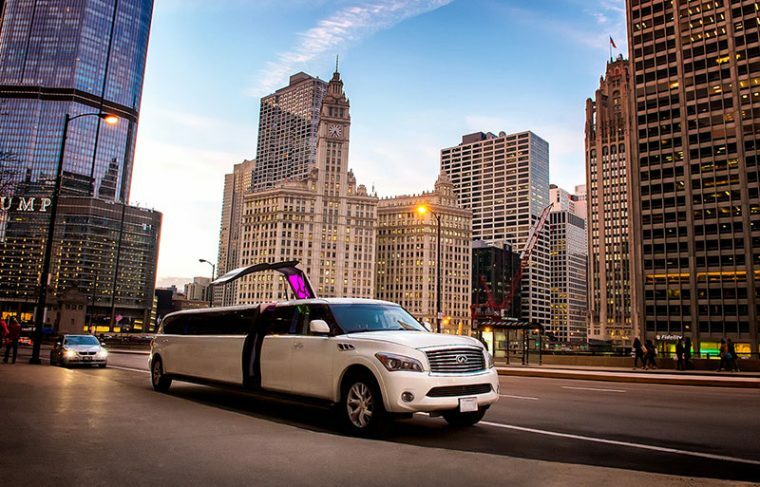 Whether you want to book a limo for a wedding, a town car to ride comfortably with your friends to a sporting event, airport shuttles or simple airport transfers to Chicago airport, point to point shuttle services, or anything else - we are here for you. 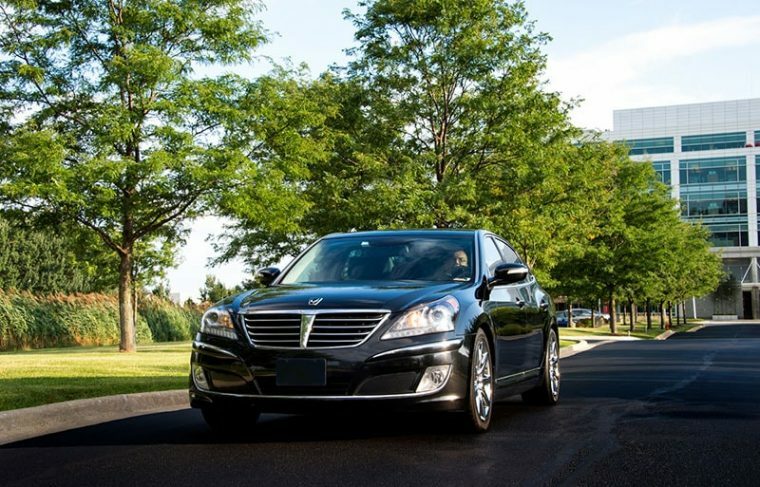 Our top-rated service with professional and friendly chauffeurs make us stand out from our competitors! 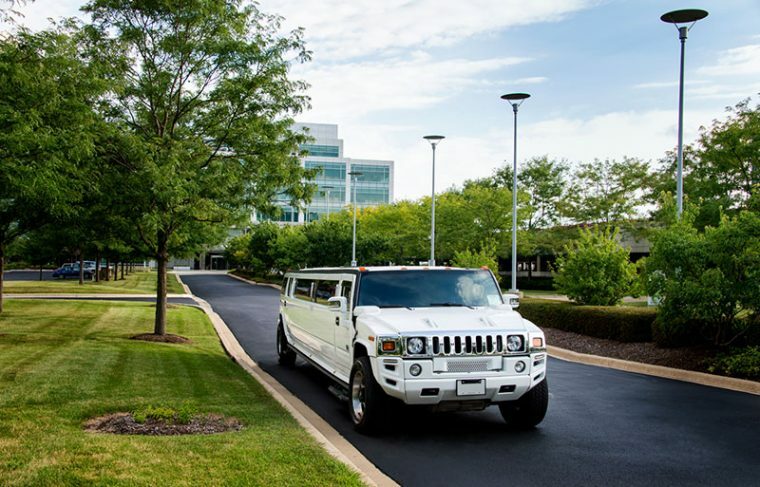 Keep in mind, it is important to know that even if we are based in Naperville, Illinois, we also offer our services in Chicago and its surrounding areas, such as Oak Brook, Darien, Glen Ellyn, Willowbrook, Willow Springs, Batavia, Hinsdale, Villa Park, Lisle, Aurora, Geneva, Plainfield, St. Charles, Romeoville, Joliet, Montgomery, Lombard, Woodridge, West Chicago, Bolingbrook, and other. 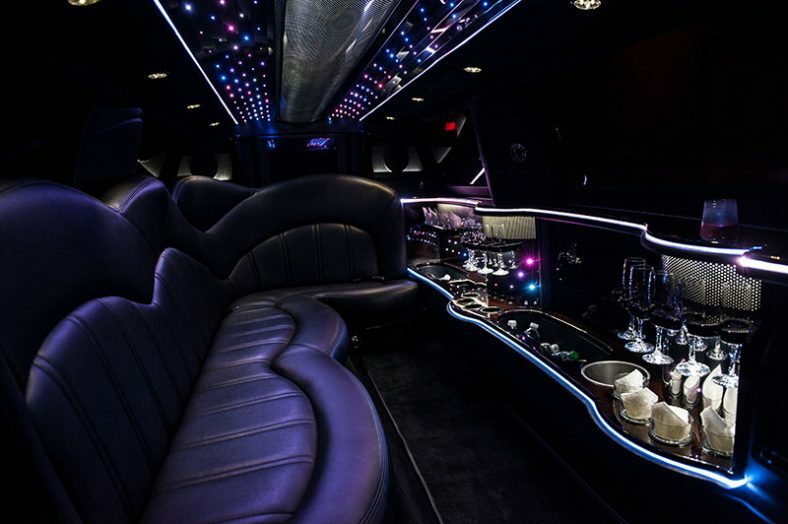 Naperville Limousine is here to provide your desired service, so if you have any hesitations or questions - feel free to contact us!